Join Airedale shopping centre for a day of summer fair fun! One Great Day will take place on Saturday 29th June from 10am until 3pm in the centre and Church Green. The day will include summer fair games, cake sales, face painting, tombolas and more… all in the name of charity! All funds raised on the day will go to Great Ormond Street Hospital and Forget Me Knot Children’s Hospice. 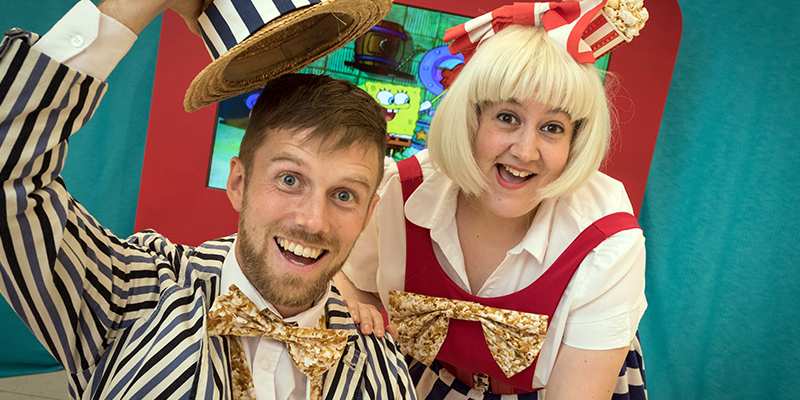 The popular family event, Keighley Kids’ Theatre Day will once again return to the Airedale Shopping Centre on Saturday 25th May, with a day full of singing and dancing workshops themed around popular movies and musicals. The event which is being organised and run by both Keighley BID, will include a selection of workshops and performances, and will let children and their parents get a taste of what goes on at the arts school. As part of the event, parents will be able to find out more about what goes on and sign their children up for classes with the school. 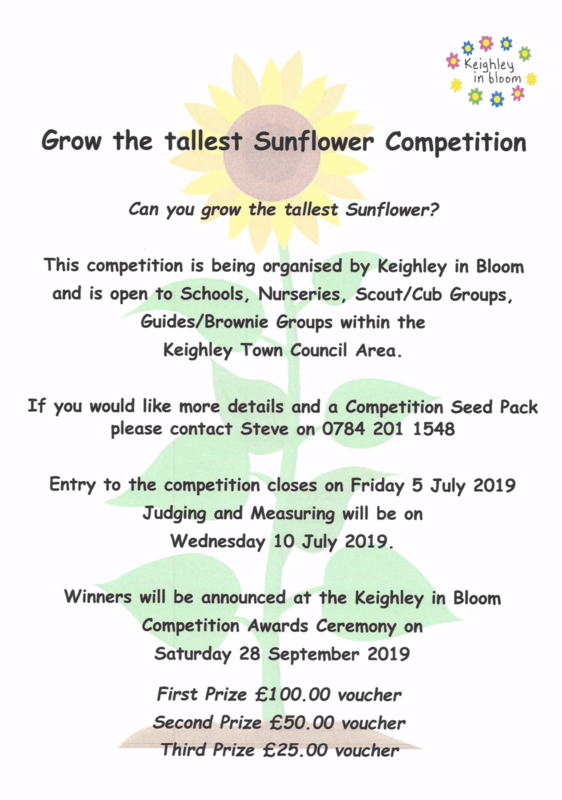 Can you grow the tallest sunflower? Airedale shopping centre are inviting local schools, nurseries, scout/cub and brownie/guide groups to get involved in the competition. There will be prizes for 1st, 2nd and 3rd place! Contact the centre team for more information. Come down to Airedale Shopping Centre for the exclusive chance to try out the all new Zoobots! 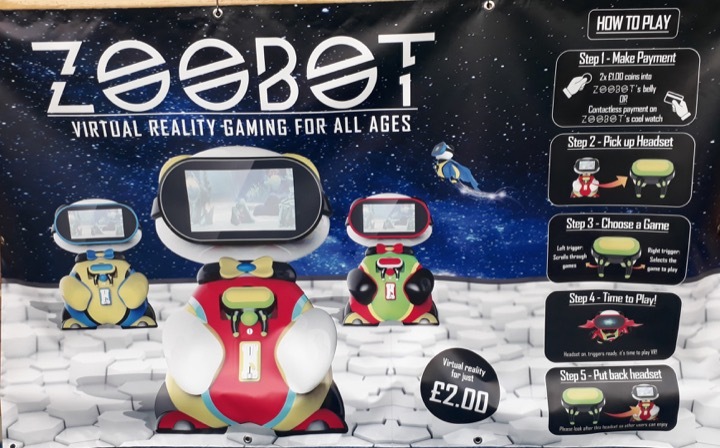 Airedale Shopping Centre is one of only 3 locations in the UK where you can experience virtual reality gaming on the Zoobots! For only £2, get your headset on, your trigger ready and select your game! Make sure to come down to be one of the first people in the UK lucky enough to try out all the fun!